The Sea Isle Condominium is here to help you with your rental reservations and questions. Please Contact Us for current Rates and Reservations. Rates are for a maximum of four (4) persons including infants. Sea Isle Condominiums requires a minimum seven (7) night stay. In-Season rates are December 15th through April 30th. Off-Season rates are May 1st through December 14th. Ocean-Front and Ocean-View rates vary. To reserve a unit for three (3) weeks or less, a $300 deposit is required. To reserve a unit for four (4) weeks or more, a $600 deposit is required. The security deposit will be returned unless there is excessive cleaning or damage. The full rental payment is due 21 days before arrival which is non-refundable. If rental is cancelled, only the reservation deposit will be returned. All long term cancellations (four weeks or more) must be given 90 days before arrival date. If unit is rebooked, rental payment and reservation deposit will be returned minus a $50 handling fee. 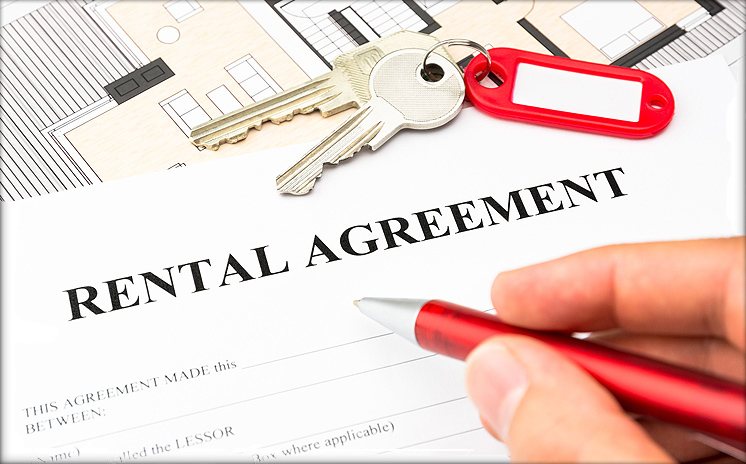 A list of the rules, regulations, and a rental agreement will be sent to prospective tenants. We accept VISA, Master Card, Discover, or personal check.